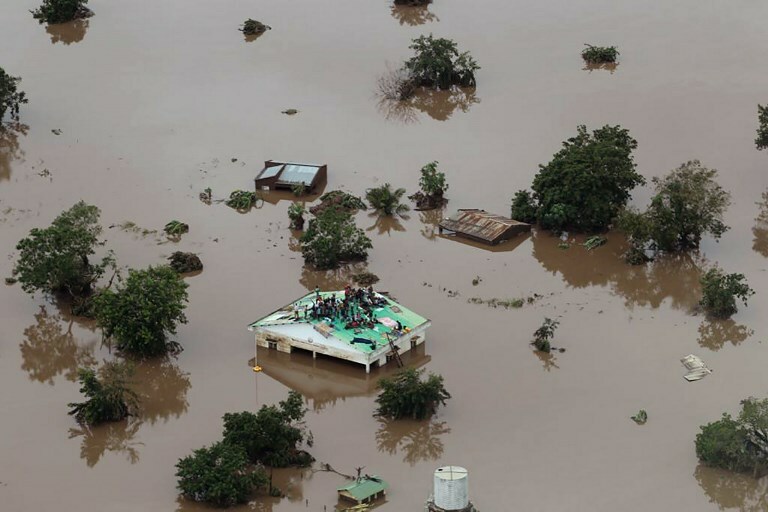 BEIRA, Mozambique (AFP) — More than a thousand people are feared to have died in a cyclone that smashed into Mozambique last week, while scores were killed and more than 200 are missing in neighboring Zimbabwe. 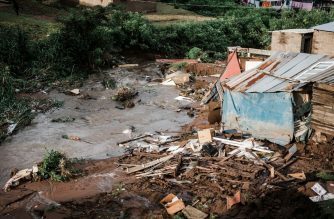 The city of Beira in central Mozambique bore Cyclone Idai’s full wrath on Thursday before the storm barrelled on to neighboring Zimbabwe, unleashing fierce winds and flash floods and washing away roads and houses. Aerial photographs released by a Christian non-profit organization, the Mission Aviation Fellowship, showed groups of people stuck on rooftops with flood waters up to window level. In neighboring Zimbabwe, Idai left 98 dead and at least 217 more missing, according to the Information ministry. 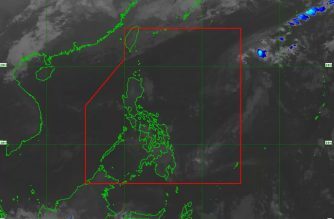 The storm swept away homes and ripped bridges to pieces, leaving destruction that the acting defense minister, Perrance Shiri, said “resembles the aftermath of a full-scale war”. Zimbabwean President Emmerson Mnangagwa cut short a visit to Abu Dhabi returning home on Monday. 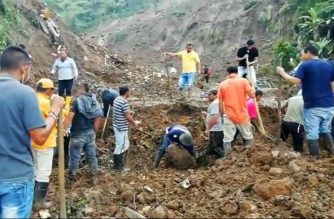 “With every hour and day that passes, our worst fears become increasingly real,” he said in a statement “Many drowned while others were killed in their sleep from swift and unexpected rockfalls which demolished their homes”.